In the second episode of the Nike video-series, England Matters, we follow the two English players Danny Welbeck and Tom Cleverly, who tell us about the pride they feel, when pulling on the famed England shirt and the their dream of one day winning an international trophy for the nation. 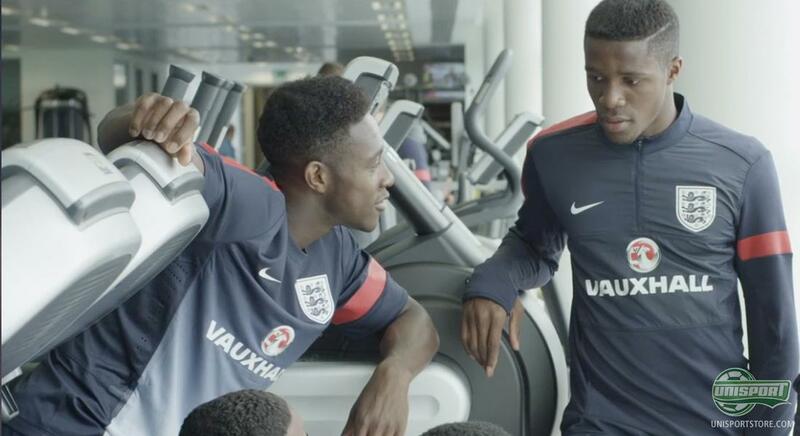 Danny Welbeck and Tom Cleverly have been team mates since they were 12 years old and even though they are now 22 and 24 respectively, the two profiles still pull the same shirt over the head, when they take to the field. Both when they play for Manchester United and when they get the honour of playing for England. 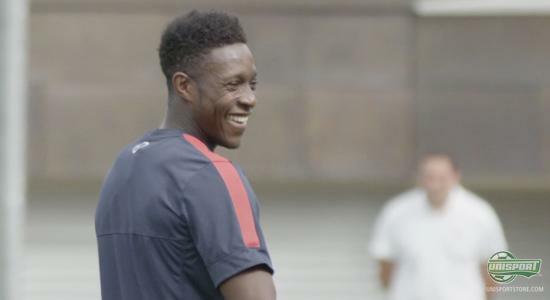 In the newest episode of the Nike video-series England Matters, we get close to the two players friendship and national pride. 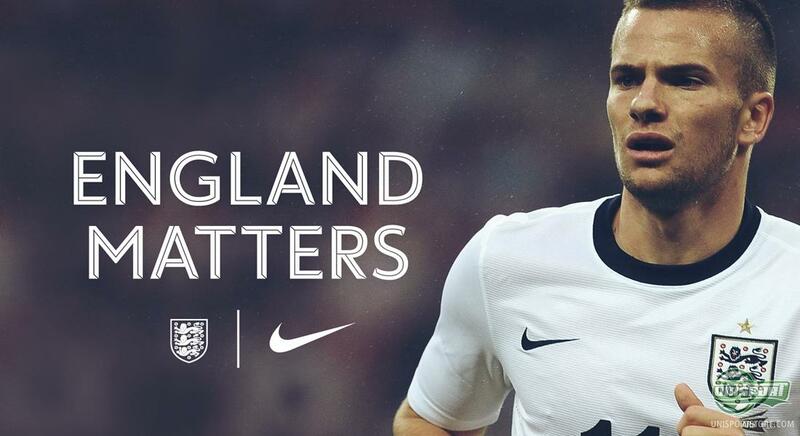 England Matters is a video-series, which Nike have launched looking ahead to the World Cup in Brazil next year. 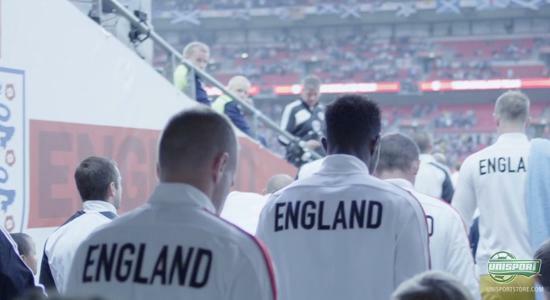 It focuses on the special feeling players feel playing for the national team and you really get close to the players and what runs through their mind, before they run onto the hallow pitch at Wembley. In the first episode it was Arsenal's Alex Oxlade-Chamberlain and Liverpool's Daniel Sturridge, who were the stars of the show. This time round it is the Manchester United-duo, who Nike focus on and give us a unique insight into life as an England star. A large chunk of the video is about the very special friendly, which England played against Scotland in August, where Rickie Lambert stole the show for England scoring the winner to make it 3-2. It was however first Tom Cleverly's killer pass to Walcott and Welbeck's bullet header that made the victory possible. Even though it was just a friendly and a long way away from Brazil, you still get a sense of the special atmosphere that surrounds the England team. Tom Cleverly and Danny Welbeck still have plenty of England games to play in their career and particularly Cleverly describes the inspiration he gets from watching players like Ashley Cole, who recently won his 100th cap. You might think that some professionals see international fixtures as routine work, but Welbeck and Cleverly are immensely proud, when they get to pull on that England shirt and represent their nation. It will be very interesting to follow England and their preparations for the Brazil World Cup and it will be equally exciting to see how they do, when the tournament finally kicks off. There is talent in abundance and the question is, whether that is enough to take them to the very top, for the first time since 1966. In the second episode of 'England Matters' we follow Danny Welbeck and Tom Cleverly, who as teammates and good friends will fight with all they've got to bring England back to the very top. What do you think about the video? And do you think England can meddle at the very top, when they travel to Brazil next summer? As always we would love to hear your comments here, on Facebook and on Twitter.